A decade ago, the world was struggling to contain the challenges of a major financial crisis. Few countries were left unaffected by what the IMF deemed the worst global recession since the 1930s. World real GDP is expected to increase by 3.2% in 2018 and 3.1% in 2019. In a survey conducted by Emirates Investment Bank, 65% of high net-worth individuals based in the Gulf Cooperation Council (GCC) thought the global economic situation was either improving or stable. The World Bank has described 2017 as “much stronger than expected”, while the International Monetary Fund (IMF) believes that “the world economy continues to show broad-based momentum”. Yet there are still strategic routes to success available to economies willing to diversify and focus their energies eastward. Much of the GCC has already developed deep and ever-increasing links with the Far East. “Largely under the radar, these growing ties between the Gulf and Asia have the potential to reshape geopolitical patters and relationships,” says The Washington Post. The World Economic Forum expects China, the East’s major power, to overtake the United States as the world’s dominant economic power by 2030. It states that “China’s policy of enhancing its capabilities and building economic links with many countries has seen it “become viewed as a vital overseas partner and investor”. Saudi Arabia too has already long since established strong trade links with China. The world’s most populous country is the biggest importer of goods to the Saudi Arabian economy, and the second biggest market for Saudi Arabia’s exports. And another Far East economy, Singapore, is fourth. In 2014, The Economist recognized that Saudi Arabia had “the greatest potential to change the investment dynamics of the (GCC) region, largely thanks to its mega-projects pipeline requiring major external project finance and further steps towards liberalisation”, and that “Chinese investment into Saudi Arabia is growing at a fast clip”. Indeed, through its ambitious Belt and Road Initiative, which aims to connect 70 countries across Asia, Africa, Europe and Oceania through new railroads and shipping lines, China is already showing its determination to forge new trade routes fit for the 21st Century. So, what could a burgeoning trade relationship between Saudi Arabia, the wider – and rapidly developing – economies of the Middle East, North Africa and Turkey (MENAT) region and Eastern powers including China, Japan, Korea and the ASEAN bloc, notably Singapore and Malaysia, mean for the future flow of investment between the Middle East and the Far East? The ‘belt’, according to the UK’s The Guardian newspaper, is “a series of overland corridors connecting China with Europe, via Central Asia and the Middle East”. 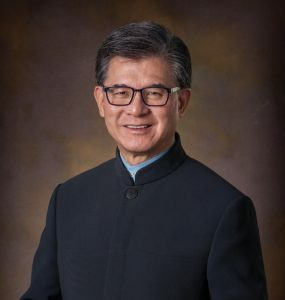 In June 2018, more than 3,000 government officials and business leaders from 51 countries gathered at the Hong Kong Convention and Exhibition Centre for the third annual Belt and Road Summit. The Belt and Road plans aim to “promote economic cooperation and connectivity’ through a massive infrastructure development project.” They are viewed as a serious signal of China’s intent to strengthen its economic ties with countries both near and far. This appears to be good news for nations across the MENAT region, and particularly the economically powerful GCC bloc. China’s first Arab policy paper revealed in January 2016, that trade between the Middle East and Beijing increased by 600% in the decade up to 2014, reaching US$ 230 billion in that same year. It also outlined some of the key areas that could further benefit the Middle East in the medium- and long-term. The increased trade links between China and the Middle East are one of three reasons, alongside growth opportunities across MENA and China’s ‘Going Global’ economy policy, that lead BMI Research to indicate that Chinese investment in the infrastructure markets of the MENA countries will continue to gather pace in the coming years. The relationship between the Middle East and China is a relationship borne of mutual respect, convenience and economic realities. “As China looks west, Arab countries turn east,” is the verdict of The Economist, which reports that China’s oil imports from the Middle East will double from three million barrels a day in 2015 to 6 million barrels a day in 2035. The GCC’s trade links with the Far East extend beyond China, however. Japan imports 76% of its oil from Saudi Arabia, the UAE and Kuwait, while bilateral trade between Japan and the UAE was worth US$ 51 billion in 2014. In addition to its practical legislative changes and insightful strategic policies, Saudi Arabia’s determination to spread its message led to the country’s involvement in several high-profile international trade and diplomatic initiatives during spring 2017. In 2017, Indonesia also announced plans to increase its trading links with the Middle East. Its ambition is to increase non-oil and gas exports to the GCC by 5.6% (US$ 3.49 billion), with a series of government programs launched and quarterly targets announced. Similarly, the GCC-Singapore Free Trade Agreement (GSFTA) came into effect almost five years ago, in September 2013. And there are also significant links between the GCC and South Korea. According to a report from the Middle East Institute, exports from Korea to the GCC reached US$ 17.8 billion in 2013, with cars, steel, machinery and electronics among the most popular Korean imports into the GCC. An indication of the ever-growing links between the Middle and Far East is summed up in a report from French think tank Institutes Francais des Relations Internationales, (IFRI) which found that Gulf States’ exports to Japan, South Korea, China and India were more than three times larger than to the United States and the European Union, and the figure is set to grow over the remainder of this decade. For Saudi Arabia, increasing the links with China and other Far Eastern economies is an economic imperative. As Crown Prince Mohammed bin Salman continues to drive forward with the ambitious and far-reaching reforms of Vision 2030, which puts economic diversification at its central pillar, there is increasing optimism and belief in the possibilities afforded by expanding east. 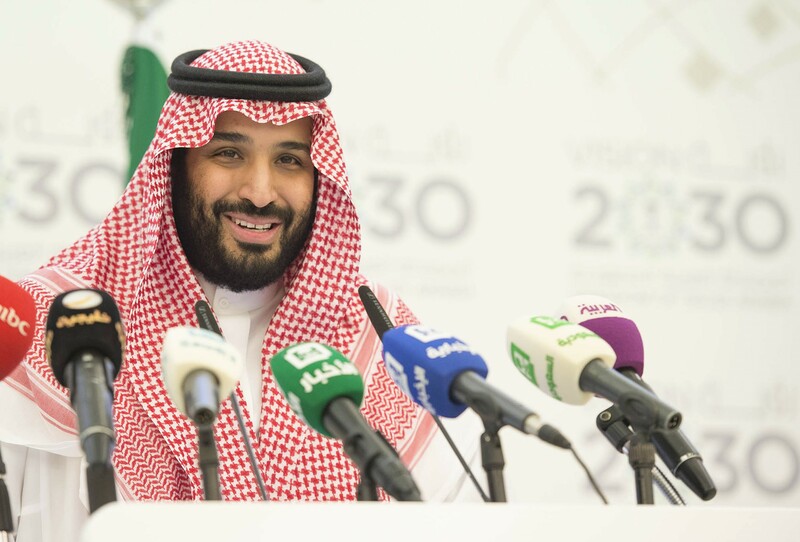 Vision 2030 outlines a clear ambition for Saudi Arabia: to be “the heart of the Arab and Islamic worlds, the investment powerhouse, and the hub connecting three continents”. Saudi Arabia wants to increase foreign direct investment from US$ 8 billion in 2017 to US$ 18.6 billion by 2020. By 2030, it aims to increase foreign direct investment from 3.8% of GDP to 5.7%. Across Saudi Arabia, there is physical evidence of the commitment the government is giving to its Vision 2030 ambitions. From a new airport in Al-Qunfudah through to the US$ 7.2 billion expansion of Jeddah’s King Abdulaziz International Airport (KAIA), a growing capacity for air freight and a 21% increase in annual throughput at King Abdullah Port, Saudi Arabia is making a determined move to become a global logistics hub. Saudi Arabia is also, increasingly, becoming a major destination for foreign direct investment. As a leading member of the GCC, Saudi Arabia offers the benefit of providing duty-free access to each of the other five members of the organization. 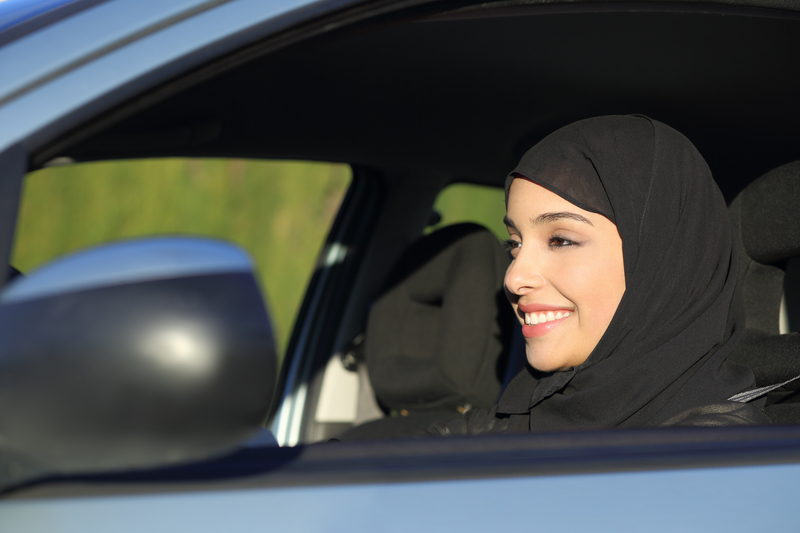 Companies doing business in Saudi Arabia also enjoy several financial benefits, including a complete absence of income tax, sales tax, and property tax. Overseas investors enjoy just 20% corporate tax on total profits and 5% withholding tax, with any losses being able to be “carried forward indefinitely to offset future taxes”. 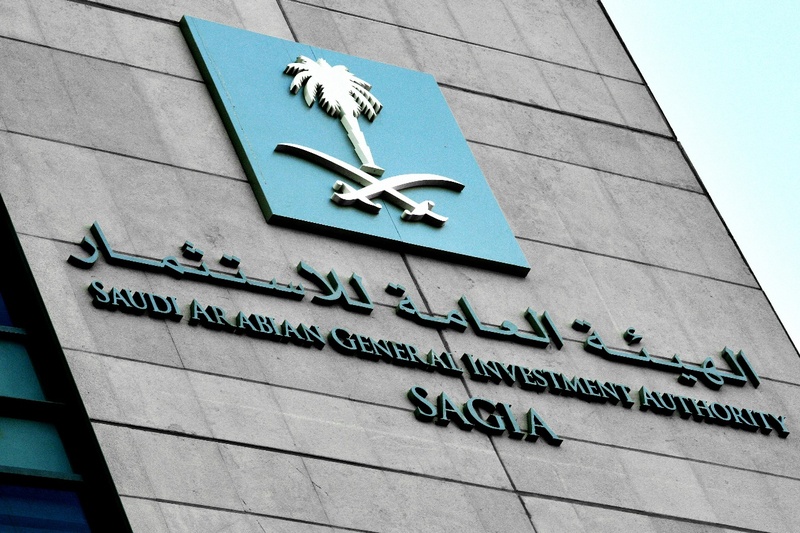 “Whenever SAGIA meets with foreign investors unfamiliar with Saudi Arabia, they often leave surprised and impressed with what they see and hear when we discuss the on-going transformational changes under Vision 2030. Judging from their reactions, they perhaps came to Saudi Arabia with one perception, and left with another. While we are a country with a population of nearly 32 million, more than half of whom are under the age of 25, this population is growing at a rate of around 2.5% annually. This strong consumer-led market is driven by relatively high amounts of purchasing power compared to our regional peers. Saudi Arabia already benefits from a deep and extensive relationship with China, based first on foreign policy but with increasingly deep economic ties. In 2017, for example, Saudi Arabia’s King Salman led a trade mission to China that resulted in more than US$ 65 billion worth of economic and trade deals signed. 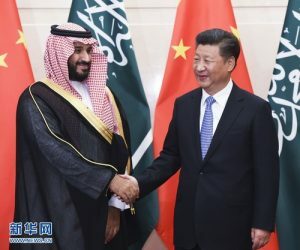 Analysis by The Economist revealed that bilateral trade flows between Saudi Arabia and China were worth more than the trade flowing between Saudi Arabia and the United States, traditionally its strongest Western ally both economically and politically. Indeed, Bahrain, Egypt, Iran and Saudi Arabia all import more from China than any other country, with Saudi Arabia joining Iran and Oman in exporting more goods to China than any other country. There are concrete links with other major Eastern powers, too. 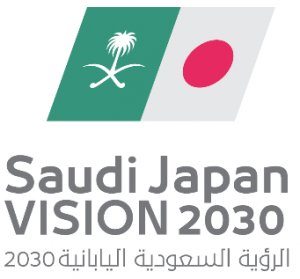 The Saudi Japan Vision 2030 is a formal agreement to strengthen bilateral economic cooperation between the two countries. In Spring 2017, Saudi Arabia’s King Salman visited Japanese Prime Minister Shinzo Abe in Tokyo to mark the agreement. The Saudi-Japan relationship is borne of a combination of Saudi Arabia’s Vision 2030 and Japan’s Growth Strategy, which was unveiled in 2013 and three years later defined three requirements to achieve its ambitions – the first of which was “strategic expansion into ‘promising markets’”. Other investments are also being made with Eastern partners. In early 2017, Saudi Aramco committed US$ 7 billion to buy a stake in a major refining and petrochemical project of Malaysian firm Petronas. 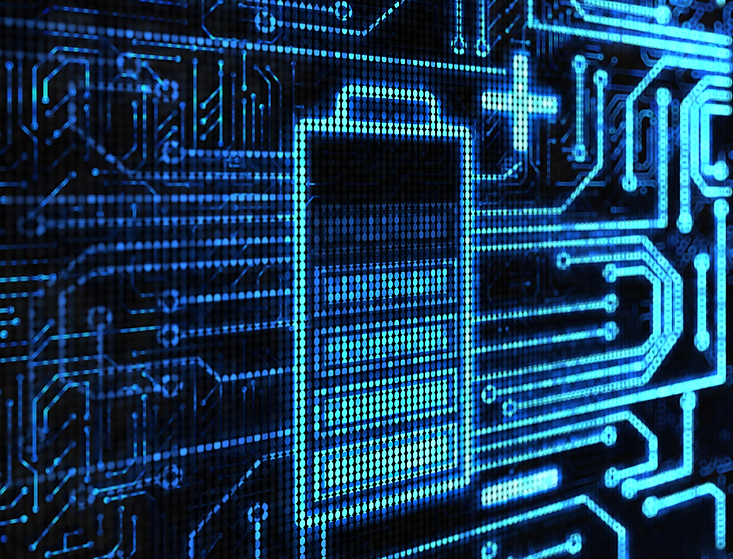 The venture, known as PRefChem, is likely to be used as a platform to other investments in Southeast Asia. Global electronics giant Sony is also aiming to grow its presence across the Middle East and Africa. It aims to increase business by 20 percent in 2017 through a combination of new product launches and a refreshed business strategy. Since 1955, when Abdul Latif Jameel secured an agreement with Japanese automotive manufacturer Toyota to become its official distributer in Saudi Arabia, Abdul Latif Jameel has been at the forefront of East-to-East trade links. The vision of founder, the late Abdul Latif Jameel, has passed down through generations of Abdul Latif Jameel staff. 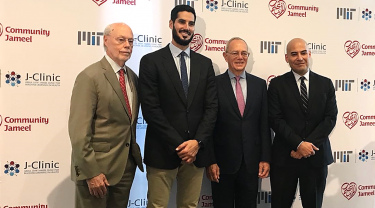 By adding value and encouraging development in the communities where they operate, Abdul Latif Jameel has forged longstanding international links with a network of partners. The business’ roots in eastern markets were humble, with an initial order of just four Toyota BJ all-terrain vehicles more than 60 years ago. 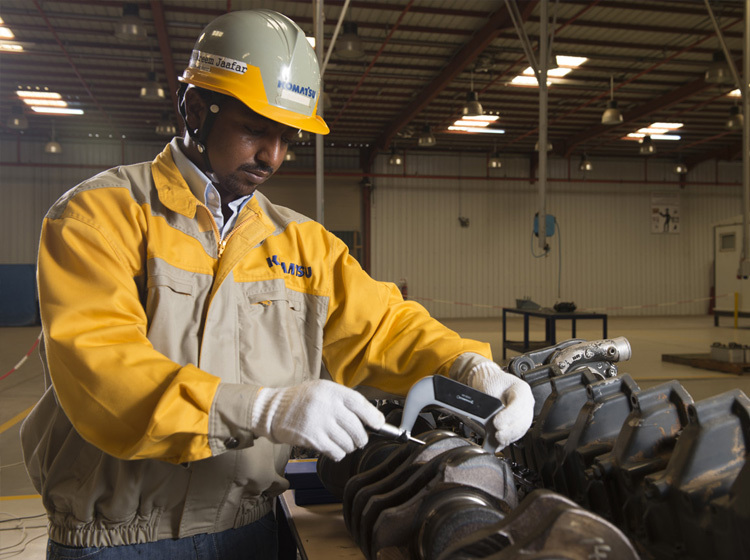 Today, Abdul Latif Jameel’s position as a leading distributor and retailer of some of the world’s leading passenger vehicle brands has helped make them a significant contribution to the economic development of Saudi Arabia. 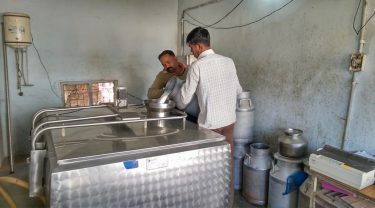 For the last 17 years, we have also been involved in a joint venture with DENSO, another Japanese firm, providing air conditioning and refrigeration equipment for human and food transportation. As well as manufacturing and assembling air conditioning for the Toyota Hilux pickup, the joint venture also distributes DENSO parts across North Africa, as well as manufacturing vehicle air conditioning equipment in Turkey. 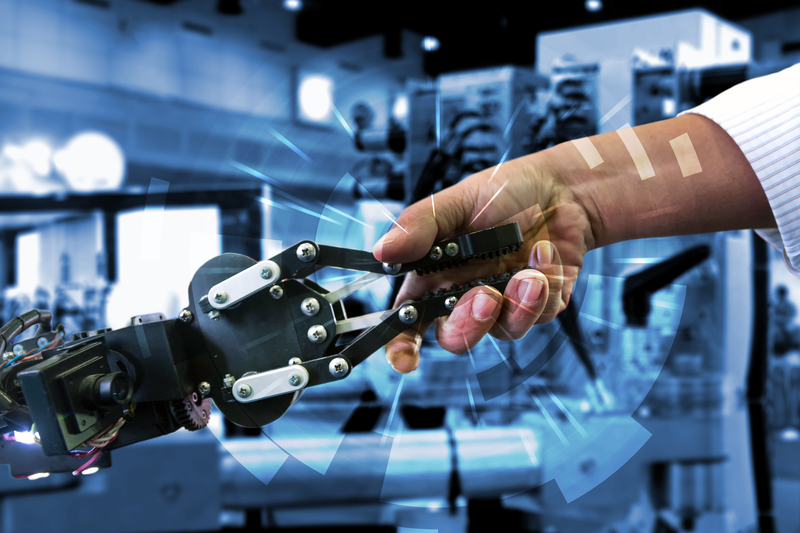 Elsewhere in the east, their Singapore hub enables DJ Parts – one of our three automotive aftermarket parts brands – to conduct its research and development. P2 and FBK, two parts brands, operate out of factories in Malaysia and China, where the organization also has its own distribution points. Pioneering East-to-East relations, Abdul Latif Jameel also has significant relationships with China’s enormous economy. The growth of Saudi Arabia and the development of external trade links has always been a major focus for Abdul Latif Jameel. In 2016, this vision entered another chapter with the formation of Abdul Latif Jameel Investments. 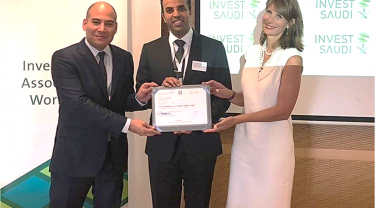 By committing considerable resources to this venture, which is designed to facilitate foreign direct investment into Saudi Arabia, Abdul Latif Jameel is demonstrating its determination to accelerate and help deliver the economic diversification outlined in Vision 2030. 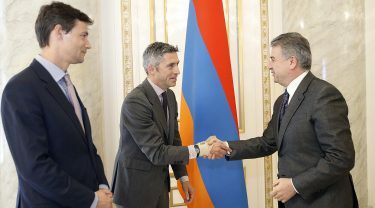 It also affirms our position as one of the most trusted investment partners in the region. Under the leadership of Senior Managing Director Omar Al-Madhi – recognised by the World Economic Forum as a ‘young global leader’ and a former chief executive officer of Volkswagen Group Saudi Arabia and prior to that a member of SAGIA’s executive team – Abdul Latif Jameel Investments provides insights and guidance to a wide range of investment partners looking to tap into the very real development and growth opportunities in Saudi Arabia and the wider MENAT region. Abdul Latif Jameel Investments combines a deep knowledge of MENAT markets, including links with governments, financial institutions and brand partners, with assets that are ready to be deployed. It builds on Abdul Latif Jameel’s history of exploring new markets and expanding its international reach into territories rich with potential, and provides investors the opportunity to leverage strategic partnerships and gain access into the significant and developing consumer markets of Saudi Arabia and the MENAT region. To learn more about the opportunities available in Saudi Arabia to proactive organizations from China, Japan and ASEAN countries, visit the investments section of our the Abdul Latif Jameel website.